We meet on the Sabbath (Saturday) at 2:00 PM for services. See calendar under "Posts". 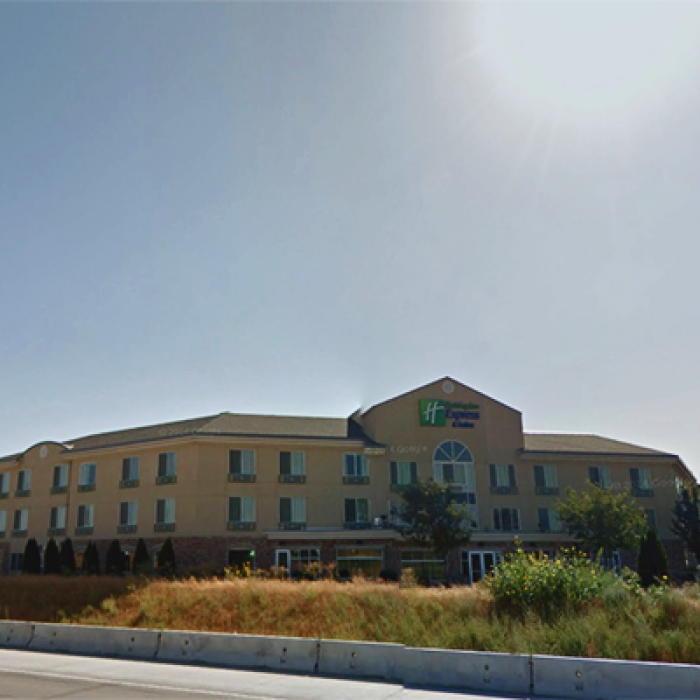 We invite you to attend with us each Sabbath (Saturday) and I personally hope to meet you soon at our meeting location at the Nampa Holiday Inn Express.